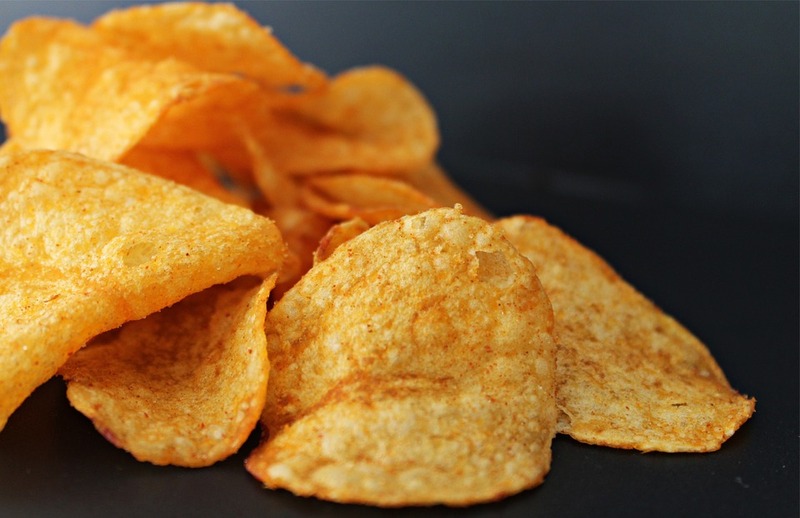 On March 27, 2019, popular American chain restaurant TGI Friday’s Inc. (“Friday’s”) was served with class claims in New York federal court alleging that the brand intentionally misleads and deceives health-conscious consumers into believing that Friday’s “Potato Skins” snacks actually contain real potato skins. The suit is seeking to represent a nationwide class and requests an injunction against the sale of the product for violation of New York General Business Law §349 Deceptive and Unfair Trade Practices Act, in addition to damages for violations to the Deceptive and Unfair Trade Practices Act and violations of New York’s False Advertising Law. The suit also brings causes of action for common law fraud.